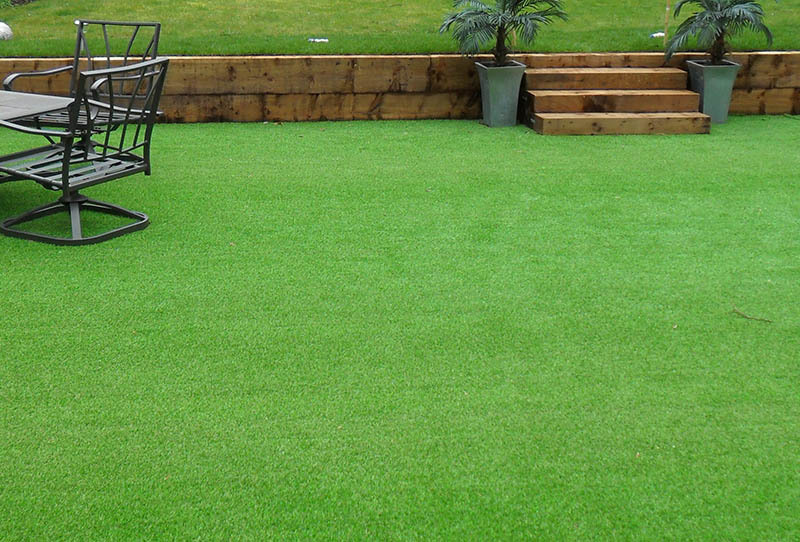 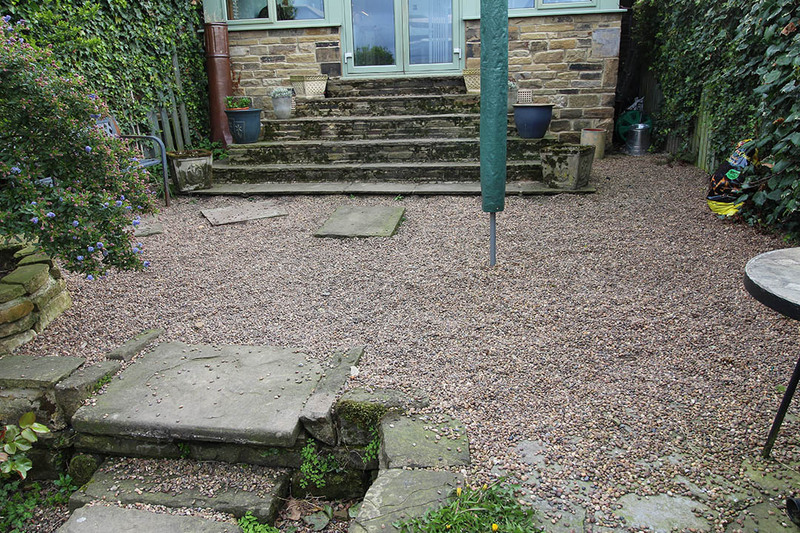 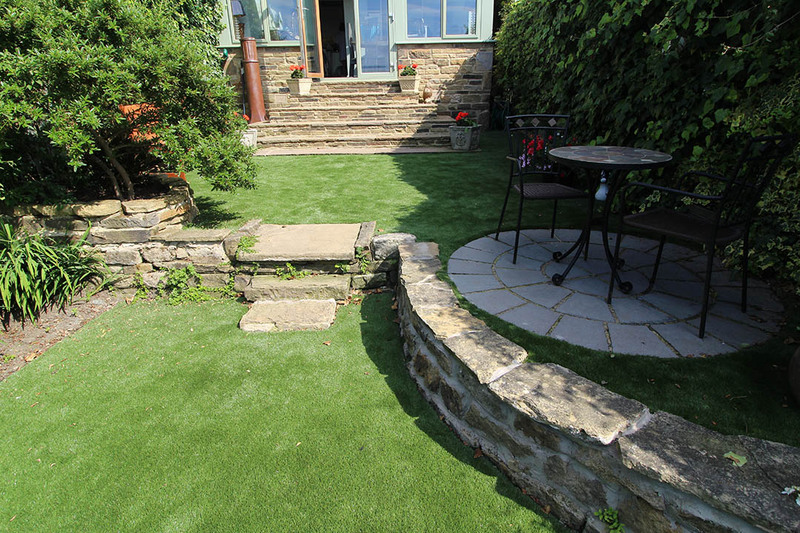 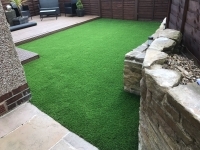 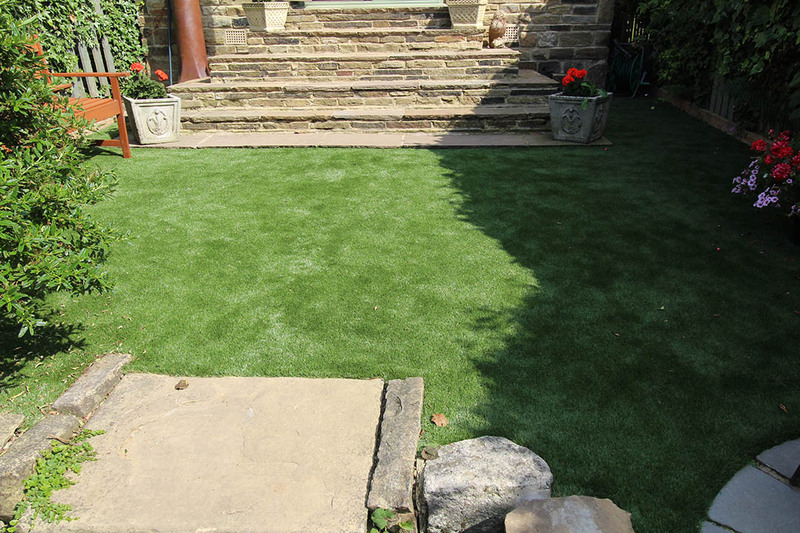 Below are photographs from a recent installation completed by Polished Artificial Grass in Rawdon, Leeds, West Yorkshire (LS19). 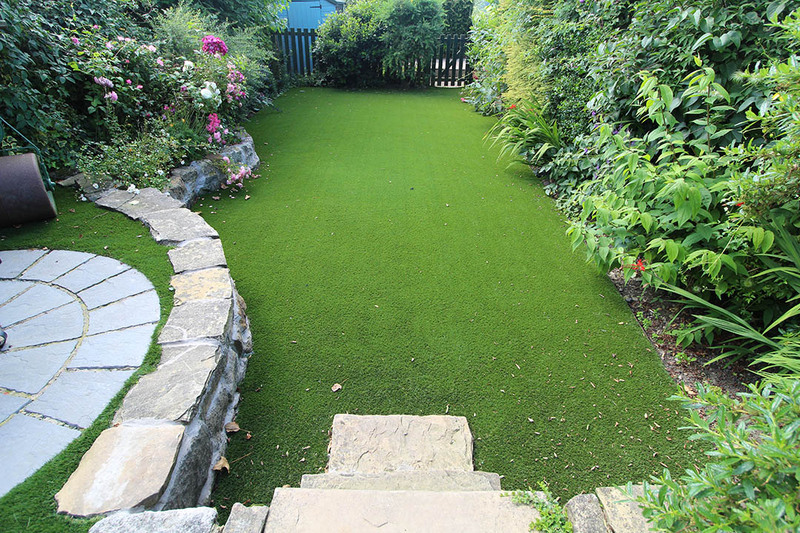 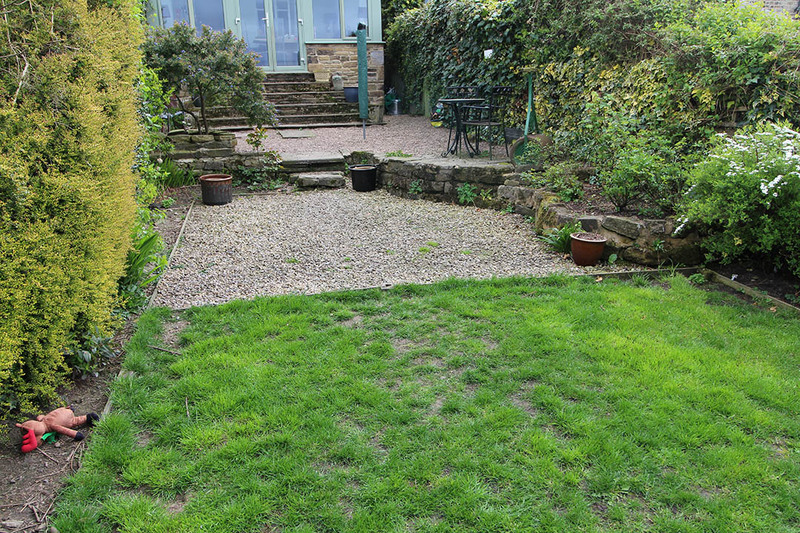 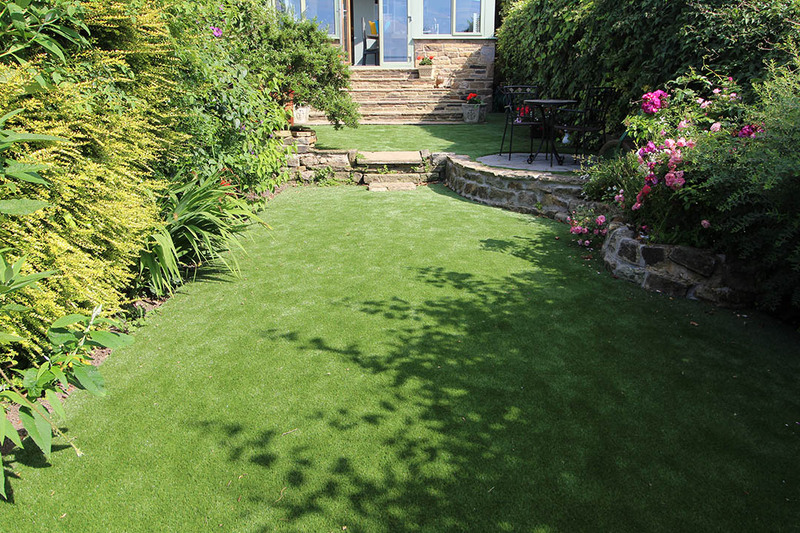 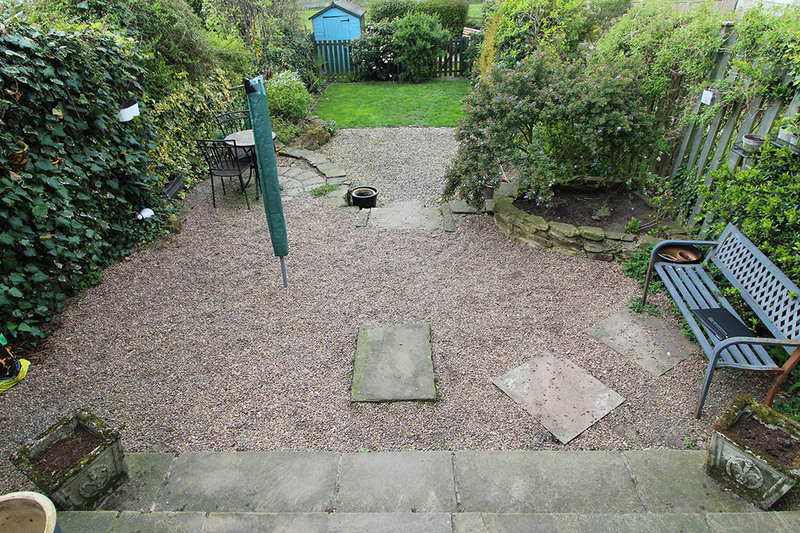 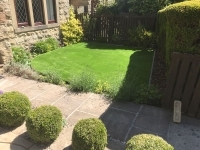 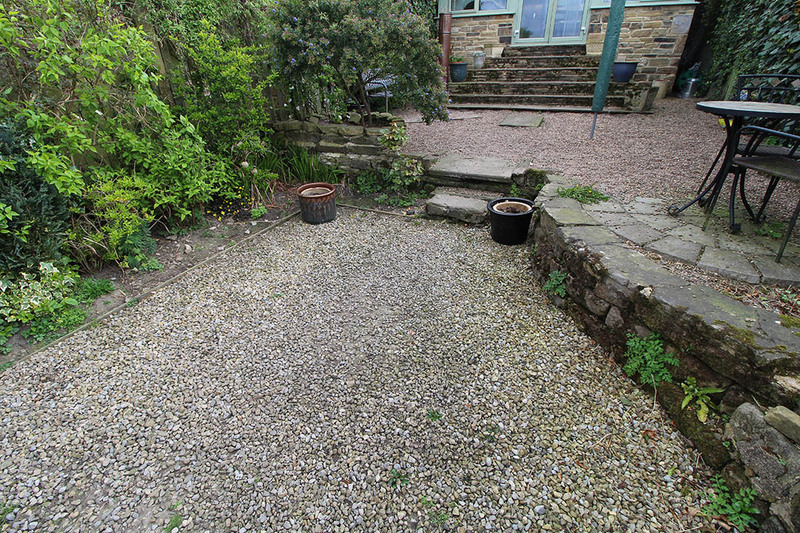 The customer had expressed an interest in a more durable lawn done as the family have two dogs (cocker spaniels) which where destroying the lawn, leaving bald patches everywhere! 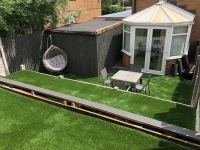 This lovely family home, with a large outdoor garden area, was playing host to a family wedding party in summer 2017 which meant there was a sense of urgency around this enquiry. 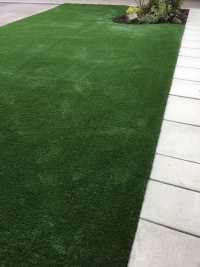 Our team surveyed, quoted and completed the installation all within a 2 week turnaround time! 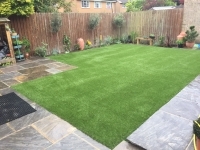 The customer is really happy with the finished work and the garden now looks stunning with our most popular 35mm spring back artificial grass!